Lash peparation and priming products from 2HD-Lashes collection for better glue bonding and longer lashes lifetime. 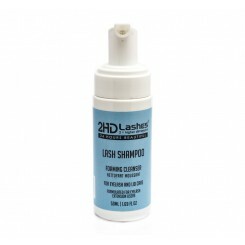 2HD Lashes ® Lash Primer for Eyelash Extensions. 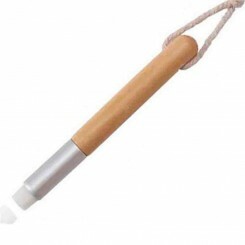 For longer lasting lashes. 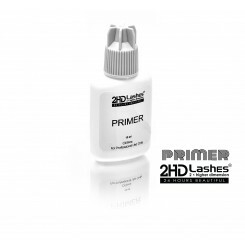 This primer removes oils, dust and sterilizes lashes prior to eyelash extensions application, facilitating application of eyelashes and enhancing adhesive bonding. Primer also helps to prolong&nbs..